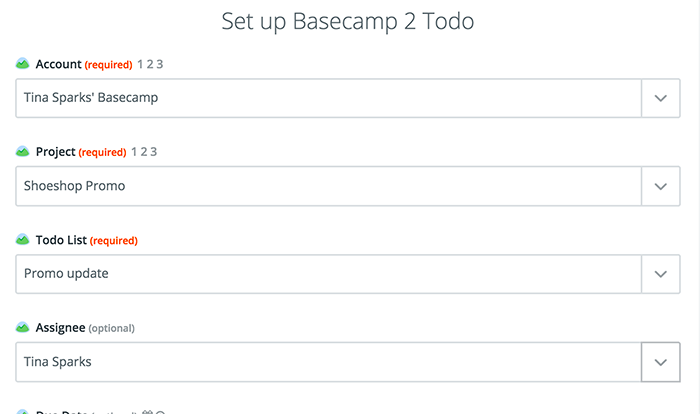 Using Basecamp to manage your to-dos? Now you can create a to-do which will consist of transcripts of chats that need to be followed up later. You can use it for campaign-planning as well! In this tutorial you’ll find instructions on how to create a Zap adding a LiveChat contact along with chat transcript to your to-do list in Basecamp after the chat is finished. Now’s the right time to configure what will happen in your target app after the the chat is finished. Choose Basecamp as Action App. Then choose Create Todo as the action and confirm by clicking on Continue. 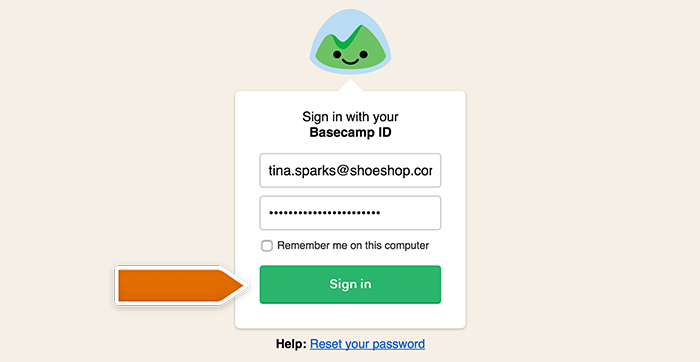 Connect your Basecamp account by providing your login email and password and click Sing in button. Grant Zapier the access to your Basecamp in the pop-up window. Select your Basecamp account and confirm the choice by clicking on Save + Continue. Next, set up which data will be passed to Basecamp. You’re good to go! Let’s turn this integration on then. Well done! 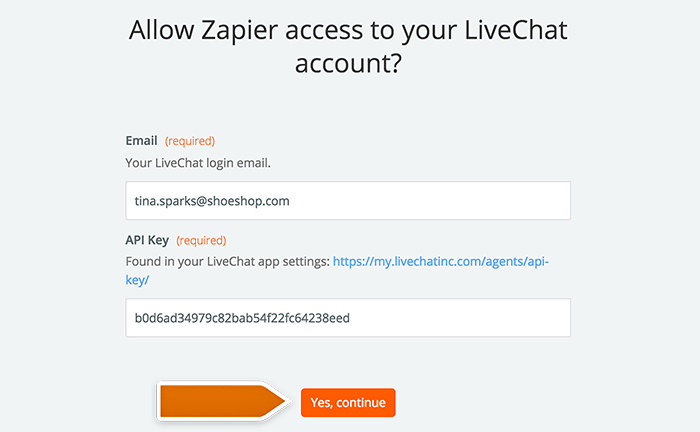 You have just linked your LiveChat with Basecamp through Zapier. At the end of each chat, it will add the info about your visitor and the chat transcript to your Basecamp to-do list.